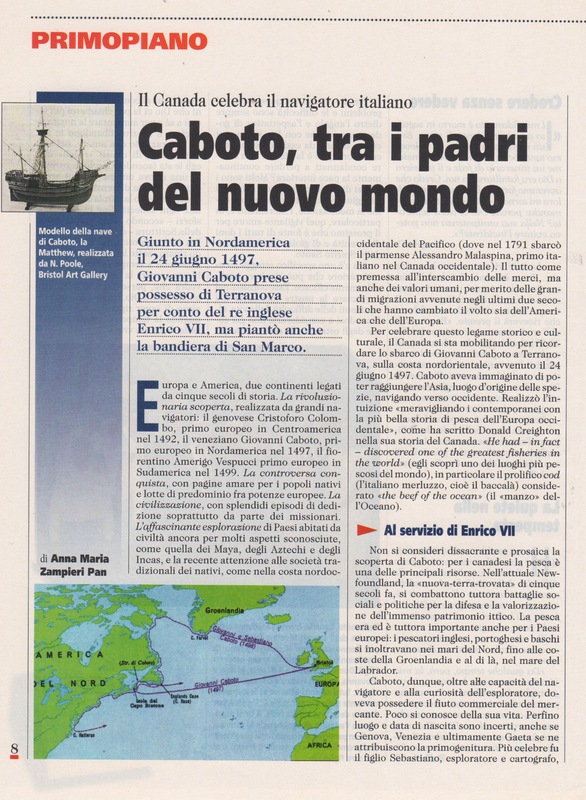 In 1497 Italian born explorer Jean Cabot (born Giovanni Caboto) discovered what eventually became the Dominion of Canada 150 years ago (1867). Years’ later droves of Italian immigrants made the same voyage to the new world and settle in Canada. Since the birth of the nation Italians have called Canada home, and have played a significant role in the cultural evolution of the country. 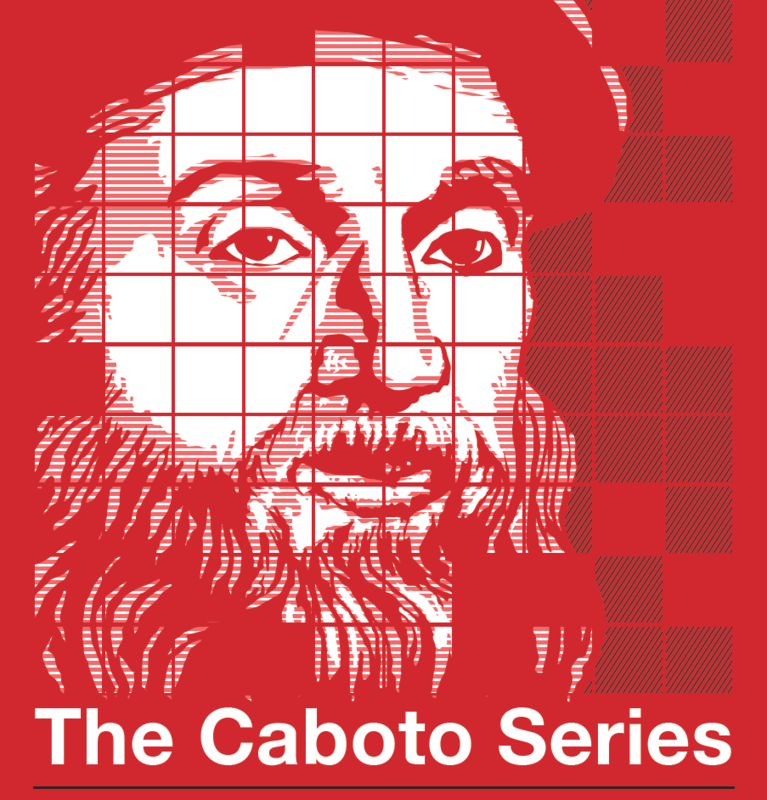 The Caboto Series (Jean Cabot): Celebrating 150 years of Cultural Exploration and Engagement marks the community’s participation in the creation of our mosaic through a series of new partnerships, presentations and collaborative initiatives with the Vancouver professional arts and cultural sector. 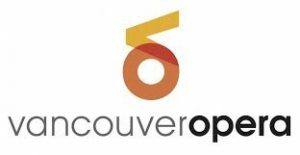 Designed to bridge and connect the arts and cultural community groups through Italian/Canadian themed co-presentations, productions and collaborative cultural presentations, the Caboto Series is set to launch in January 2017 and continue throughout the year. The Italian Cultural Centre (Il Centro) will present 6 productions and co-presentations over the 2017 calendar year to mark Canada’s 150th anniversary, and to highlight the Italian Canadian contributions to the multicultural fabric of the country. 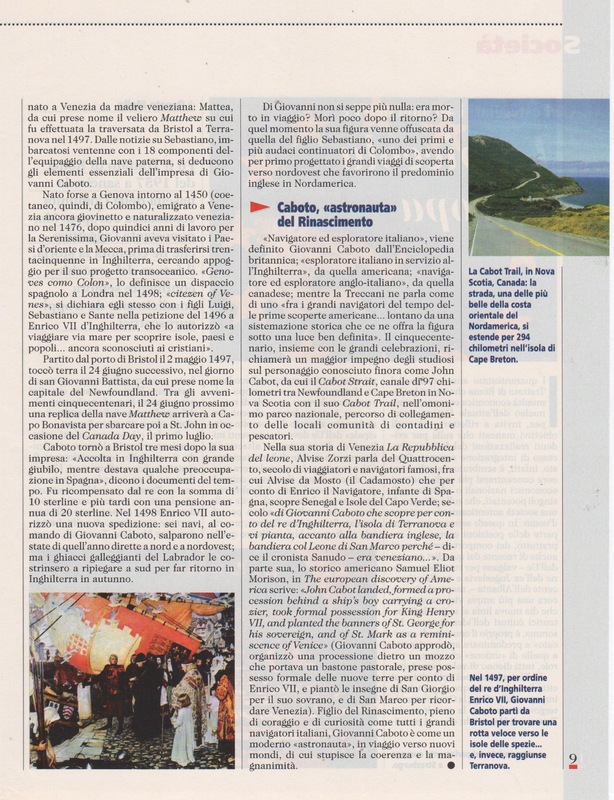 The Caboto Series: Celebrating 150 years of Cultural Exploration and Engagement program, as stated above, is a collaborative partnership initiative that highlights Italian culture and heritage within the context of Canada’s 150th anniversary.